I'm not great at home interiors and decor or making things look amazing. I would love the house to be finished and immaculate, looking just the way I want it. The interior needs a huge splash of colour with home accessories and neatly placed pictures etc... 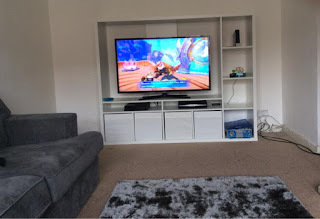 It's hard work, especially when you don't have much creative flair but also when there is five children in the house it's hard work to get them to appreciate having things that look nice and they need to stay looking nice. Each month I get home home magazine through the post and I sit looking through it so jealous of the homes inside. Even the ideas pages, which are fab, would never look like they do in the magazine if I recreate them. I shouldn't be so scared to try new things and then maybe the house will finally look the way I want it to! The children's bedrooms look like a toy shop threw up in each one, my bedroom becomes the dumping ground for all things entitled 'miscellaneous' until we have a big sort out and realise all those things we were keeping but had no space for actually just needed throwing out ages ago. Outgrown children's toys and clothes seems to be the majority of the clutter but as well as the clutter we do need an interior decor update! 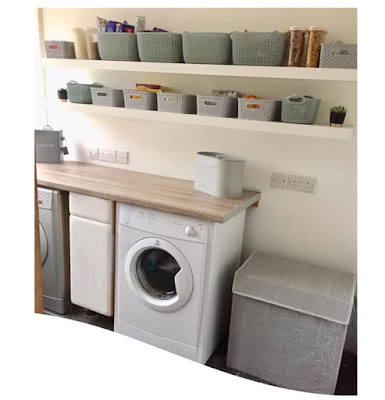 As well as having huge dreams for a huge kitchen/dining all in one room which will come in a few years I have decided to tackle each room one at a time and try and be a bit more creative and co-ordinated! 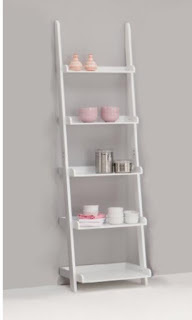 Changing the storage boxes from teal to all white has taken the focus away from the colour as this is probably not going to be our colour scheme. I also need to sort out those cables on the right hand side, they are annoying me! 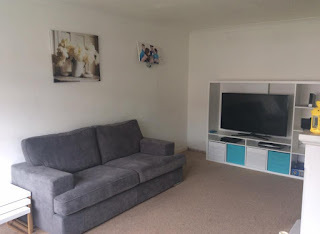 I recently decided that I wanted to making the living room my first project and the one room that looked half liveable! Having lost my creative flair way back when I flunked Art at school I was as clueless as my husband is when using the washing machine! So I got the basics covered. New sofas, new TV unit and new rug. Then I'm stuck. I need some new cushions but unsure of what colour scheme to go for. 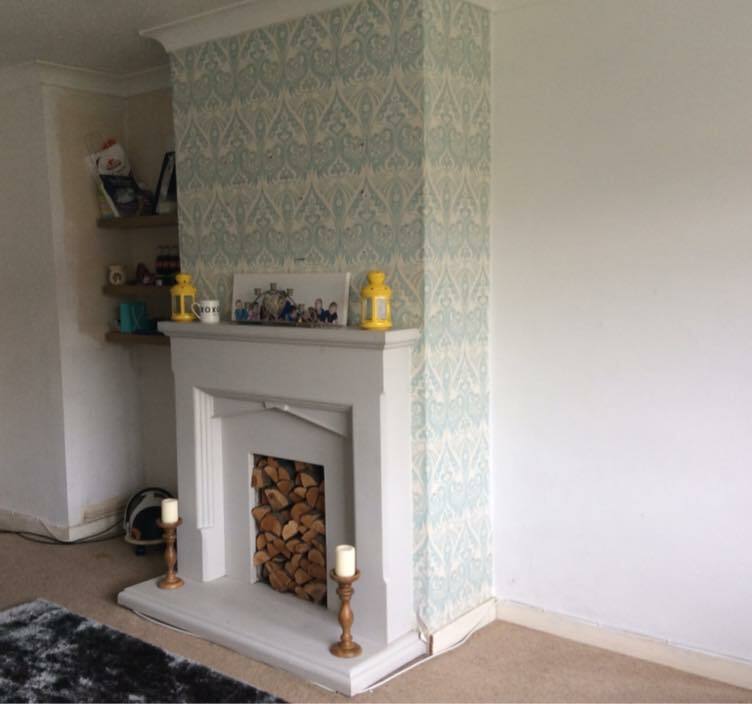 I would like 2 ladder shelves for either side of the fireplace and some lovely friends helped out with suggestions of a mirror above the fireplace, lots of arranged framed pictures on the wall above the sofa and then I need to accessorise. OMG, I'm now out of my depth. 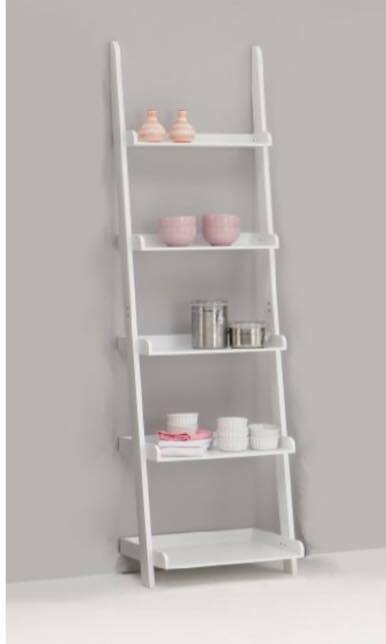 I've seen lots of ideas on Google of what I would like but I'm scared I will get it wrong and it will just look a mess. As I flick through admiring all the gorgeous room sets in the magazine and thinking how gorgeous they all look I wonder if I will ever get it right. It's not working. I'm failing miserably and I don't want to fail. I want my one sanctuary. The one room where I can say I did that, I made it look fantastic and yes everyone come in and see how lovely it looks. 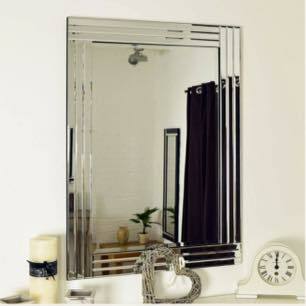 I've chosen this mirror to go horizontally above the fireplace. 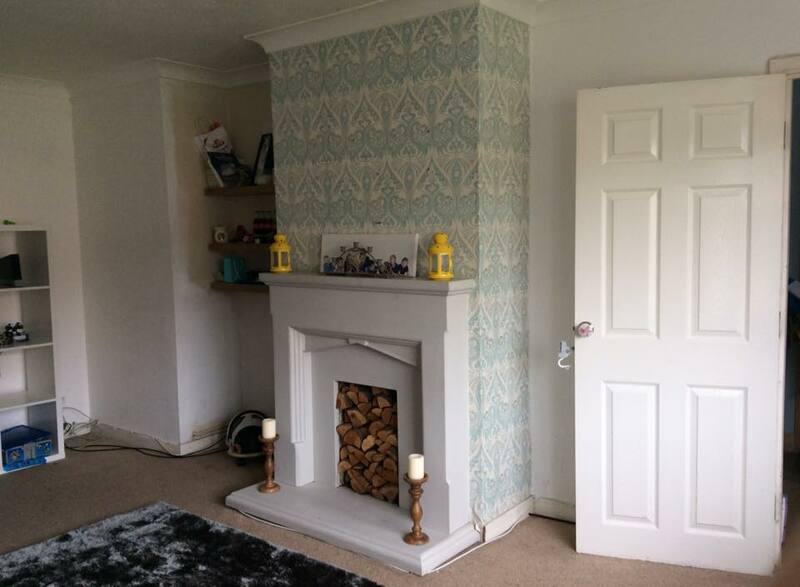 These shelves to go either side of the fireplace. I want to sit in the evening and not be surrounded by chaos, toys piling up in the corner or drab decor and uninviting furnishings. I want to cosy up on the sofa surrounded by comfy cushions and enjoy looking at what I have achieved. However, I need to make a start and I don't know where that start is now. I've hit a dead end and it's looking very plain and boring at the moment. Shopping around is probably best, we are on a budget after all and as much as I would like to go into one shop and everything will be there that I could possibly need, that's not going to happen. I want it all done at exactly the same time, I really should try a bit of patience with these things too! 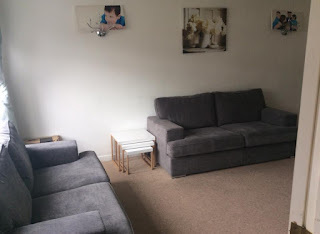 The pictures all need to be moved, the canvasses were put there out of reach of a young child until I decided where to put them and they haven't been moved since! It was suggested to do a big wall of framed pictures above the sofa. 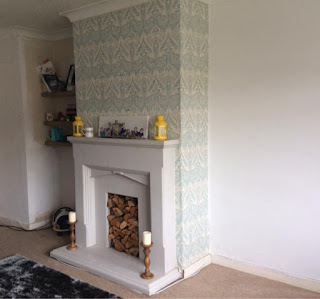 If anyone can help with decor suggestions, colour schemes, accessories to go for, what I can add I would be ever so grateful. I've added pictures of the work in progress, such a blank canvas I know! The carpet can't be changed. The rug, TV unit and sofas are new and are a base to work off of hopefully! Please help me oh wonderful home interior gods of the Internet!